The total is now 1,009 cases, Congo's health ministry says. Outbreak is now the second-deadliest in history. 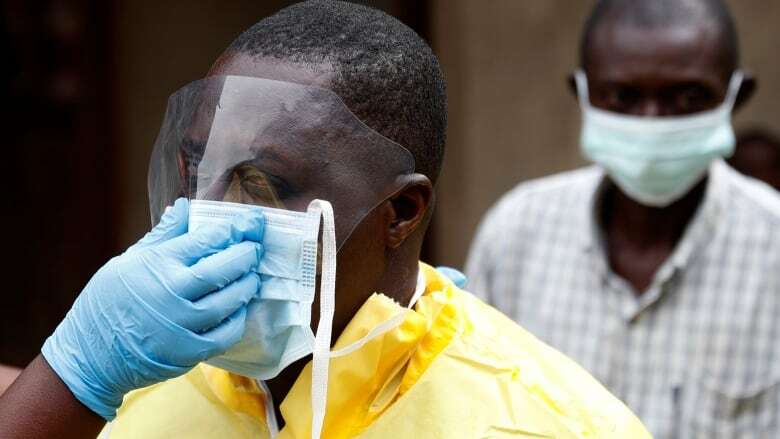 Congo's Ebola epidemic has now exceeded 1,000 cases, the Health Ministry said on Monday, with a death toll of 629 in the world's second worst ever outbreak. But public mistrust and rampant insecurity in the parts of eastern Congo where Ebola has struck have hampered the response, complicating the fight against it. Five Ebola centres have been attacked since last month, sometimes by armed assailants. The violence led French medical charity Doctors Without Borders to suspend its activities at the epicentre of the outbreak last month.